Many Teledyne LeCroy oscilloscopes feature MAUI with OneTouch, which optimizes convenience and efficiency by enabling all common operations with a single touch of the display. 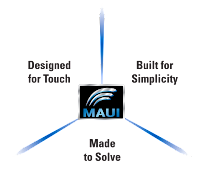 MAUI with OneTouch has revolutionary drag-and-drop actions to copy and set up channels, math functions, and measurement parameters without lifting a finger. Common gestures such as drag, drop, pinch, and flick facilitate instinctive interaction with the oscilloscope. The “Add New” button quickly enables a new channel, math, or measurement while traces and parameters turn off with a flick of a finger. 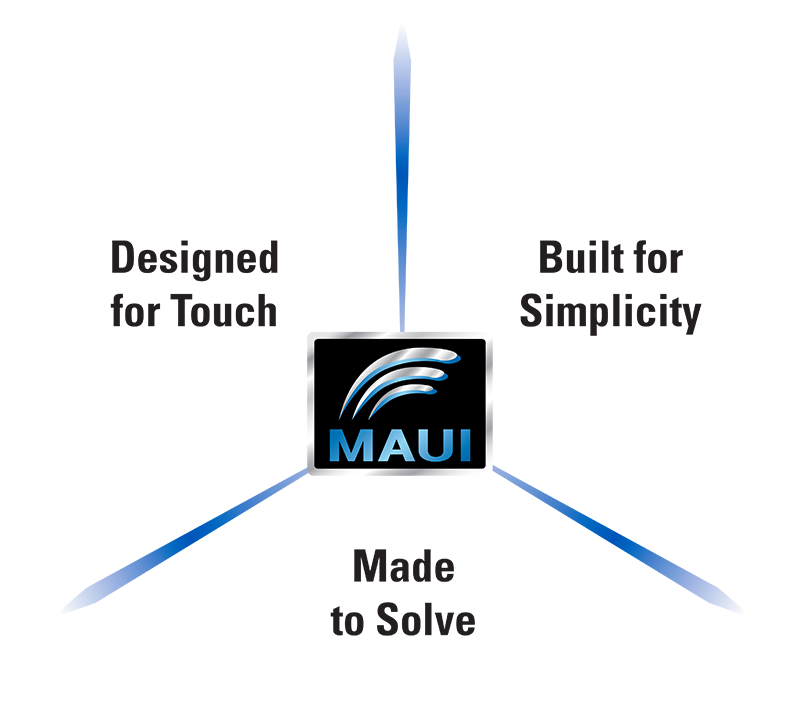 MAUI with OneTouch delivers a unique set of touchscreen gestures that simplifies measurement setup and brings unsurpassed efficiency and intuitiveness to oscilloscope operation.